After eluding acquisition talks for almost four months, Qualcomm is ready to evaluate rival Broadcom’s proposition. Now, the two chipmakers are supposed to convene a meeting on February 14 to discuss the possibilities of the potential buy-out in response to Broadcom’s $121 billion proposal. Qualcomm is far from satisfied by this offer which still undervalues its business but is willing to meet representatives from the rival company to negotiate “serious deficiencies in value and certainty in its proposal.” Apart from the promised sum, Broadcom has also offered to pay additional $8 billion as a breakup fee in case the deal faces resistance from trade regulators. This is because Qualcomm is facing huge fines in many countries over unfair trade practices and shunning competition. 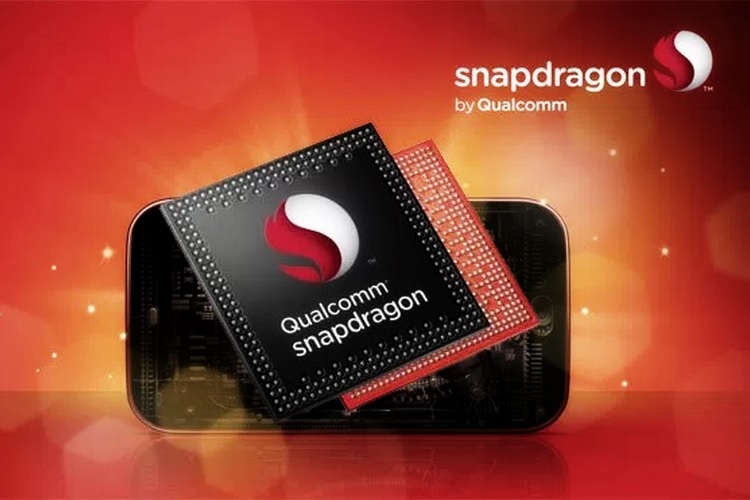 Broadcom is also preparing, Reuters reports, to replace Qualcomm’s existing board of directors if the deal materializes, even though the latter is currently evaluating the move. Broadcom had earlier proposed a meeting over the weekend but Qualcomm declined to meet until both the companies individually met mediating advisory companies – ISS and Glass Lewis. In a letter addressing Qualcomm chairman Paul Jacobs, Broadcom CEO Hock Tan expressed that he was displeased and “astonished” by Qualcomm’s attitude. But for now, everything seems to be right back on tracks. If Broadcom succeeds in pursuing rival Qualcomm for the “mega-merger”, CNBC reports, it will gain the power of manipulating major tech deals, ranging from mobile chipsets to servers to IoT appliances. As per Statista, Broadcom ranks fifth on the list of semiconductor manufacturers by revenue while Qualcomm is slightly ahead at the fourth position as of 2016. 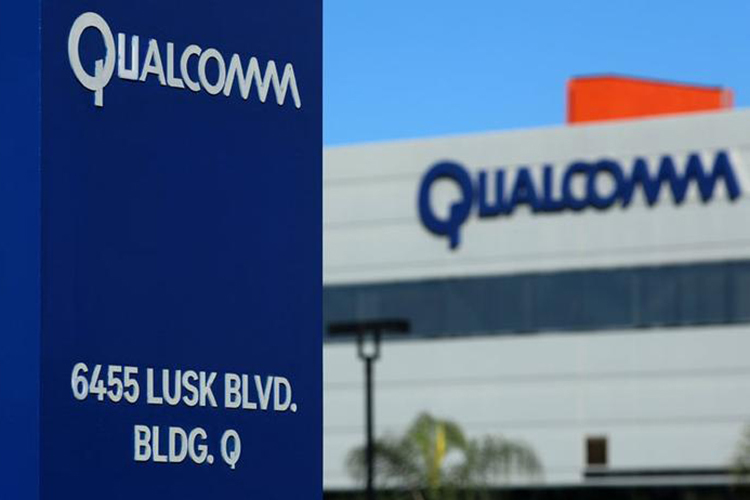 However, recent times have not been very convenient for Qualcomm, with its revenue falling over the previous year as a result of the legal battle with the long-time friend Apple. The company is, however, trying to bounce back from misfortune and recently signed agreements with several smartphone manufacturers for supplying 5G chipsets as the industry braces itself for the wave of next generation of mobile networks.